2018 is now wrapping up to be one of Malaysia’s most roller-coaster year ever since our independence in 1957. It’s not about just the election that switched our government for the very 1st time but it is also the change in our lives and mindsets that has never been seen before. 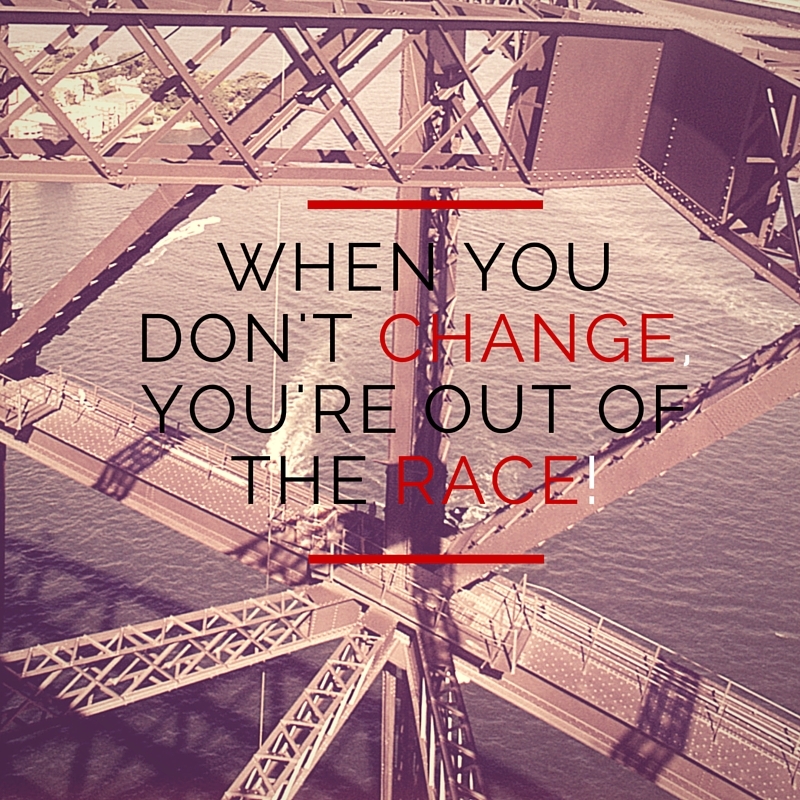 In the world of business, most especially sales, many things follow the change and yet, many have not. For sales, the ways of approach and tactics to sell is changing but at a slow pace as far too many SMEs and MNCs still choose to practice the old-school ways of selling in an age where technology dominates just about everything. A lot of companies this year are rather intimidated to go aggressive in their sales pitches or even prospecting. 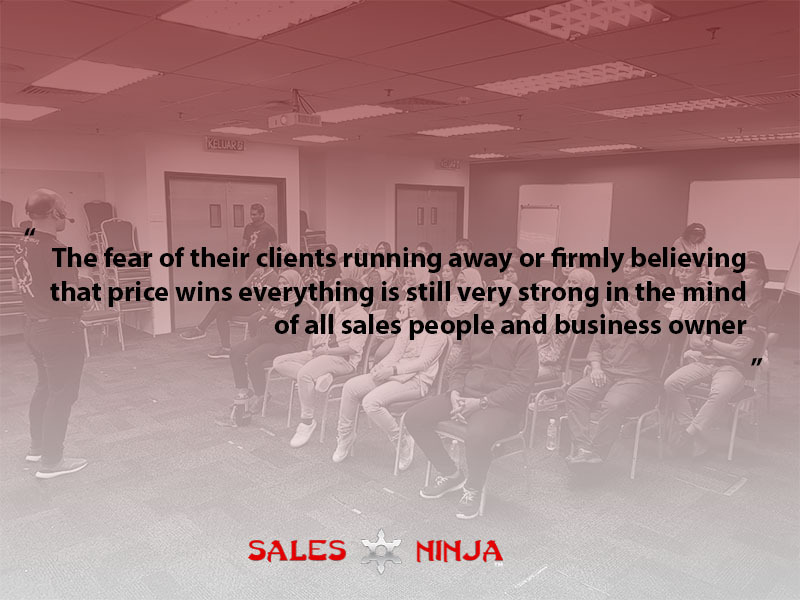 The fear of their clients running away or firmly believing that price wins everything is still very strong in the mind of all sales people and business owners. The source of this is because the old ways “work”. Standard pitches, fixed responses and generic scripts are what accumulated sales for any businesses. The risk of trying something new with little results to show for it is a great risk for anyone to change their modus operandi gradually. Sales Ninja has helped many people change their mindsets and methods of selling during our training sessions. But the most effective way to implement change was during the coaching sessions where Sales Ninja trainers would follow the participants in the field (or in office) to coach them on the spot about what they learned during training. The change slowly affected the minds of those beyond the training itself. Other sales people got wind of the different techniques that Sales Ninja practices and applies, and eventually took up the habit for their own. 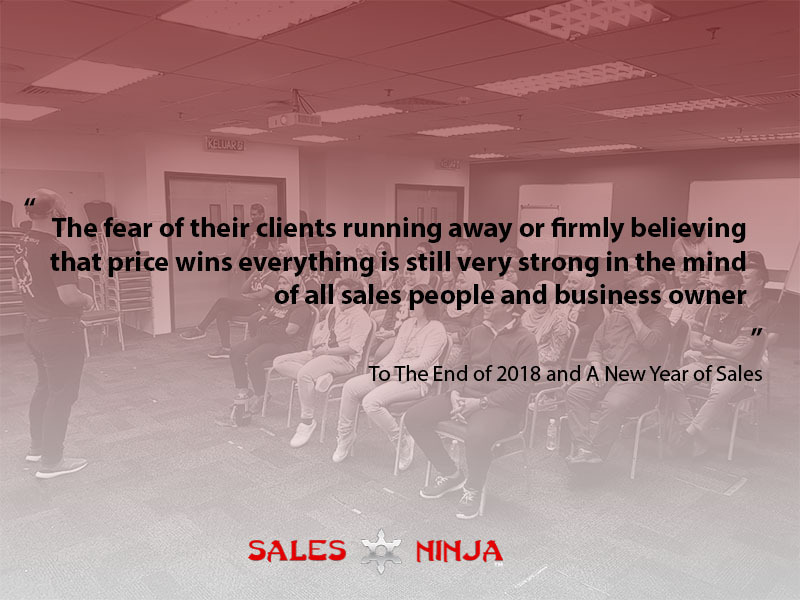 While some companies, under the tutelage of Sales Ninja, progressed well towards the end of the year after learning new sales methods, many others did not. Far too many MNCs actually looked forward to the prospect of selling using new techniques but the Sales Ninja approach have been deemed “too fierce and radical to apply”. Similar sentiments come from companies that haven’t changed their selling styles for nearly a decade because as stated above: because the old ways “work”. So, instead of adapting to the times and progressing their sales operations, they choose to stay the same and having a critical belief of newer methods. Prepared or unprepared, 2019 is coming and it is not going to be easy for anyone. The best way to tackle the challenges ahead is to be prepared and the only way to be prepared is to gain the right skill set and knowledge to do it. Click HEREto join our Sales Master Class and our Senior Solutions Manager will contact you ASAP so we can prepare a fully customized program for you and your team. How To Restart Your Engine After The Holidays →← Sales Service And How Good Are You At It? Whatsapp Engagement For Sales People. Do You Care Or Do You Want Cash?